Moving is one of the most stressful activities we encounter in our adult lives. It comes with intense planning, preparation, and worry. 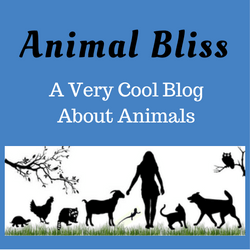 With all the small details to consider, it is important to remember that moving causes stress to someone else too: our pets. Our pets are often confused by the sudden change in their environment beginning with the moving boxes and ending at their new home. 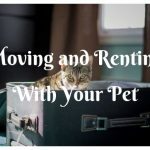 Here is an ultimate guide to moving with pets to help alleviate the stress moving inflicts on our furry friends. When preparing for the big move, it is important to ensure your pets are properly identified. This ranges from I.D. tags to microchips. Tags are the fastest way to identify a pet who wandered off while unloading the moving truck, but microchips can be beneficial when your pet loses their collar. Microchips are implanted by veterinarians during a nearly painless procedure. This chip can be registered with your name, your pet’s name, the vet’s name and address, and any other necessary information. 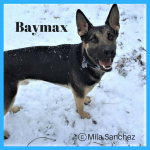 These chips can be scanned at most animal shelters and veterinary offices which mean, no matter where they get taken by a Good Samaritan, they should be able to scan the chip and return your pet safely to you. 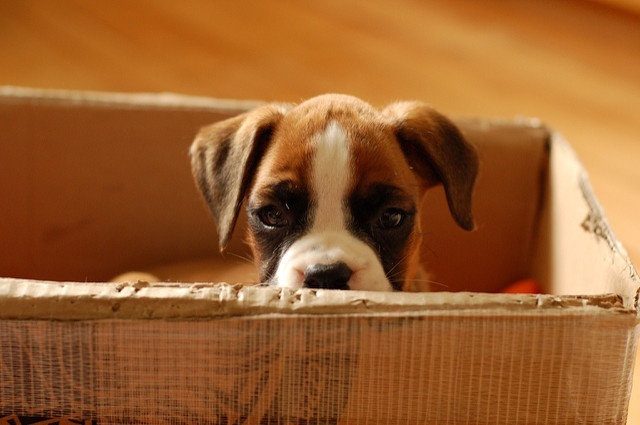 To lessen your pet’s stress level, begin introducing moving materials slowly to your home. Bring out boxes some time before you begin packing to allow your pet to get comfortable with the addition to their environment. 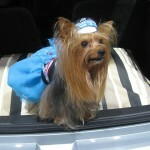 When possible, pack a little at a time and leave your pet’s items of comfort for last. Seeing these items regularly can help pets to get used to them and no longer see them as alien in their environment. 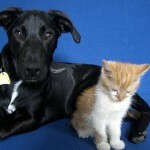 If your animal continues to be nervous, provide them with a quiet room as suggested by WebMD. If subtle changes to your pet’s environment and/or a quiet space do not alleviate your pet’s anxiety and nervousness, you may consider making a visit to your veterinarian to discuss anxiety medications. 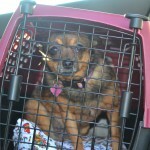 For some pet’s anxiety medications are the best way to survive a move. Others, find it best to board their pets for the duration of the move. 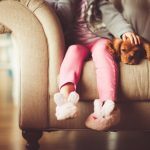 This removes the pet from the stressful environment and gives them quiet time away. 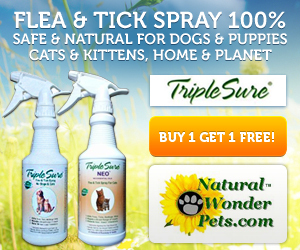 Consult your veterinarian if you feel these options would be best for your furry friend. 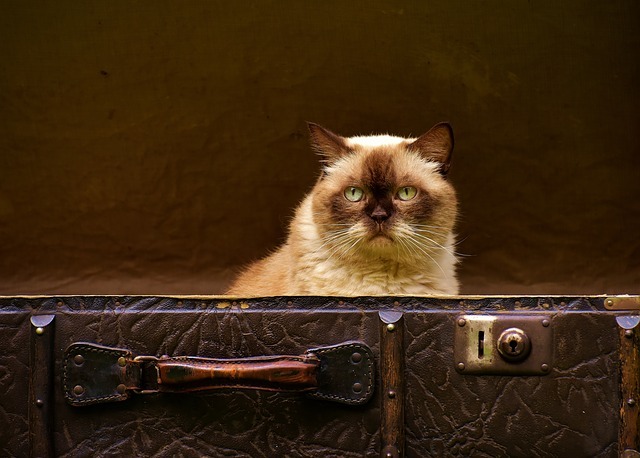 If you are planning on moving your pet in a carrier or larger crate, provide them the opportunity to get comfortable with it. This can include leaving it out and open in the house, feeding them in it, and allowing them to sleep in it. Becoming familiar with the carrier or crate prior to moving day or when your movers New York City shows up, can help them remain calm while in transit. 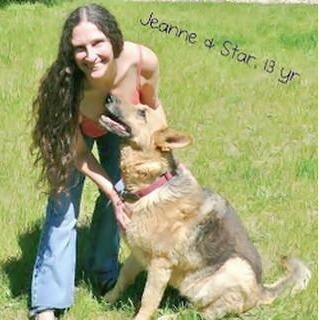 For larger animals, be certain to always have them leashed and have a safe, secure place for them to ride near you. As suggested by the American Humane Association, pets should not ride in the bed of a pickup, in a moving truck, or in any enclosed space other than the cab of the vehicle. Upon arriving at your new home with your pet, allow them time to safely assess their new surroundings. Walk them around the outside space whether it is a yard, park, or block. Give them plenty of time to sniff and explore the interior of the home as well. 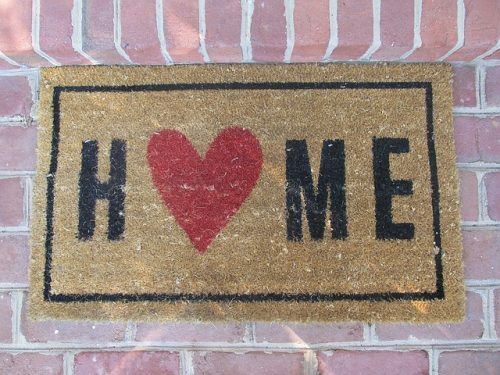 Try to limit the time you leave your pet alone in your new home for at least the first week. This will assure your pet that you are not leaving them in a foreign place. Also, unpacking a few items such as their bed, bowls, toys, etc. can help alleviate the stress of their new environment. This step can also be followed for introducing a new pet to your home and aiding the acclimation process. A QUESTION FOR YOU: Have you made a move recently, or are you planning to?